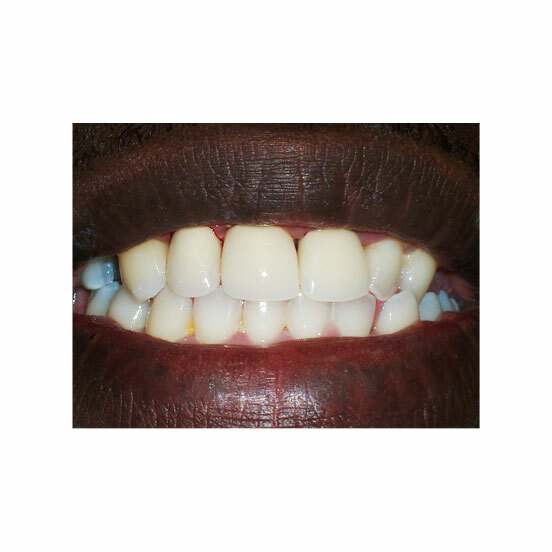 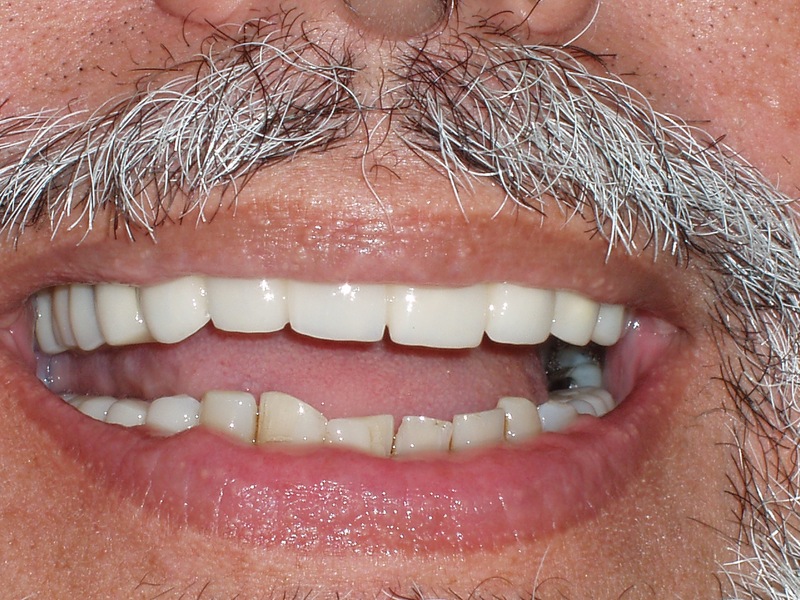 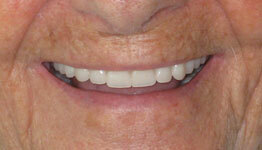 This dental patient came to our Sawgrass Dental Office located in Sunrise, FL for dental crowns and porcelain veneers. 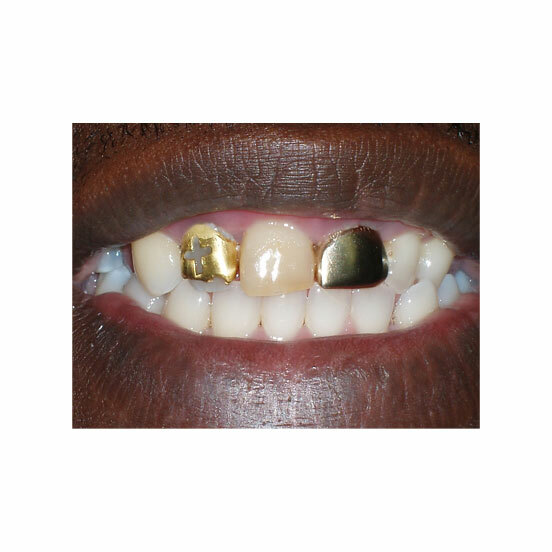 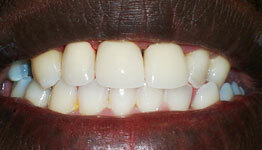 Dr. Diana Wohlstein removed the patient’s old gold dental crowns and replace them with tooth-colored dental crowns. 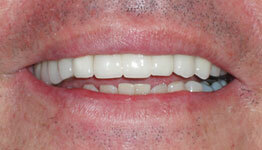 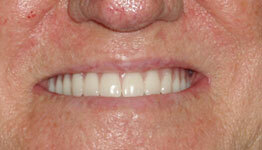 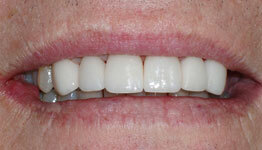 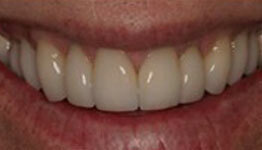 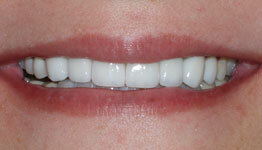 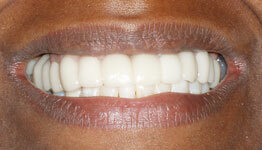 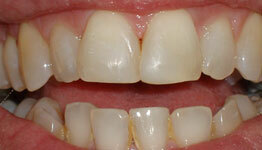 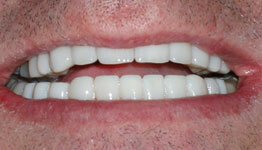 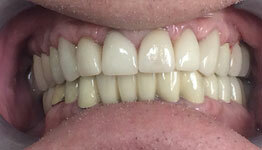 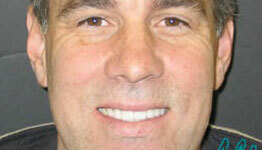 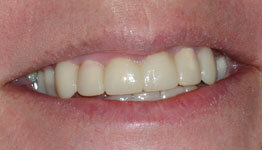 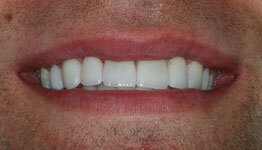 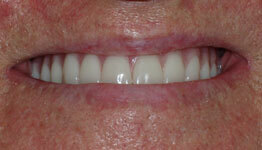 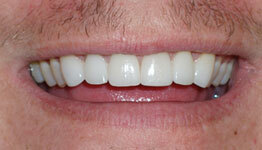 In addition, Dr. Wohlstein added three new porcelain crowns to create a truly natural looking smile.